In a medieval landscape divided by three feuding factions, the fate of the entire kingdom rests on the edge of a knife. 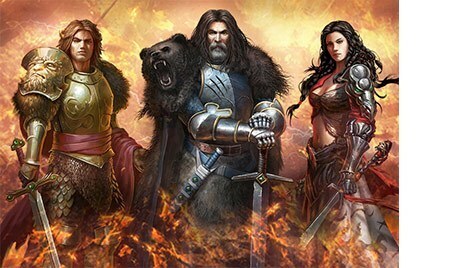 Do you have what it takes to tip the balance of war and bring honor to your people? 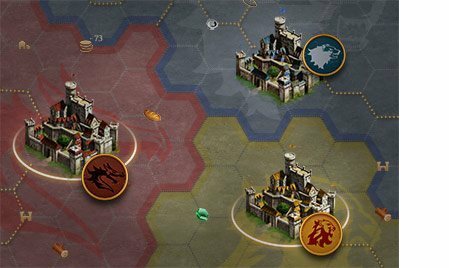 In Legends of Honor, heroes rise and empires fall with the swing of a sword, so gather your armies and prepare yourself for battle. 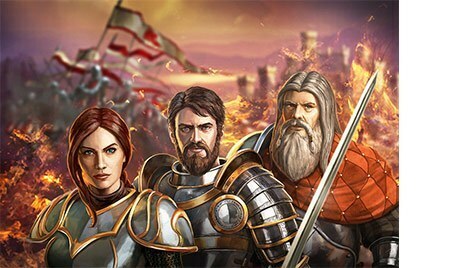 Combining fast-paced PvP combat with strategic empire building, Legends of Honor is a game in which split-second decisions can make all the difference between an honorable victory and a devastating defeat. However, in this kingdom, not all wars are fought with a sword, and your strategy for building a mighty castle is just as important as your conquests on the battlefield.